In other bids -- India wrestlers -- Bajrang Punia who will compete in the 65kg was bought by UP Dangal for Rs 25 lakh while Vinesh Phogat who earned Rs 40 lakh will ply her trade for UP Dangal as well. 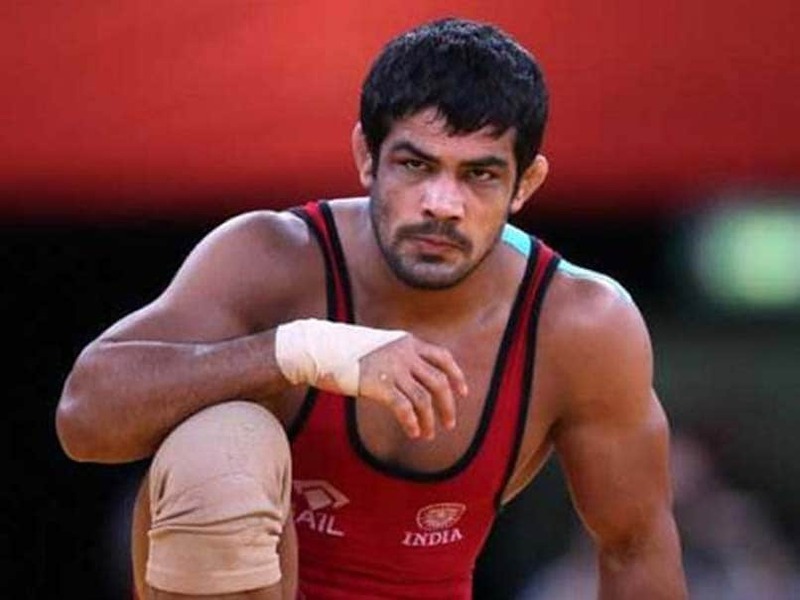 Two-time Olympic medallist Sushil Kumar bagged the highest bid of Rs 55 lakh from Delhi Sultans in the Pro Wrestling League (PWL) third edition auction on Saturday. Among women, world championship gold medallist Helen Maroulis (under-57kg category) from the United States earned the highest bid of Rs 44 lakh from Haryana Hammers. "I am very happy. I am so excited to be part of India's PWL season 3, especially with the team Haryana Hammers," Helena tweeted. India's 2016 Olympic medallist Sakshi Malik was bought by Mumbai Maharathi for Rs 39 lakh. UP Dangal also bagged Vinesh's elder sister Geeta (62kg) for Rs 28 lakh. Meanwhile, 2016 Rio Olympics bronze medallist Iran's Hassan Rahimi Sabzali who had an initial base price of Rs. 21 lakh was bought by Haryana Hammers for Rs 46 lakh. 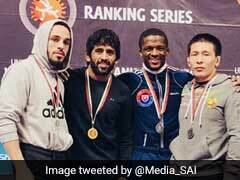 Russia's Rio Olympics gold medallist Soslan Ramonov, who will compete in the under 65kg category, was grabbed by Mumbai Maharathi for Rs. 38 lakh. In other bids, Chinese wrestler Sun Yanan went under the hammer for Rs. 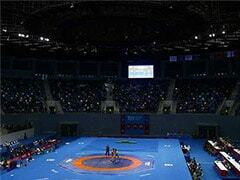 22.50 lakh bought by Haryana Hammers while European Championship gold medallist Ilyas Bekbulatov from Russia earned Rs. 34 lakh and will feature for Punjab Royals. On the other hand, World Championship silver medallist Odunayo Folasade Adekuoroye, who will figure in the under 57kg category, was grabbed by Mumbai Maharathi for Rs. 35 lakh. World Championship silver medallist Marwa Amri, who will fight in the under 57kg category, was sold to Veer Marathas for Rs. 25 lakh.